We are a little late this week, Bogman and Gary were trying to get the schedules to work but couldn’t make it work so you you get Bogman only! I do my best without Gary to make sense of the Week 7 action like we always do! Bogman and Gary go over Week 6 Studs, Duds and Waiver Wire adds! They spend some time going through who is droppable and who you should stick with from the under-performers and who should be added for a bye week heavy week 7! This was a strange weekend for defensive scoring, there were less than 10 big time performers that are over 50% owned and a TON players with great weeks under 50% owned. Bogman and Gary breakdown the vast amount of potential free agents in your league that had great weekends and let you know who to add and who can stay on the wire! Week 3 is in the books and what a week for JJ Watt! He had gone longer without a sack than the Browns had without a win! Bogman and Gary go over the studs, duds, waiver options and all the injuries from week 3. Spoiler Alert: Darius Leonard is good…. Week 2 is in the books! 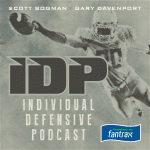 Bogman and Gary are here for IDP advice for everyone! The main theme is just like Aaron Rodgers said… RELAX. Some of your players may not have hit the pinnacle just yet but for most of them there is no need to panic, We also take a look at who you should be spending your FAAB on and which week 3 matchups are interesting! Week 1 is in the books and Bogman and Gary are here to tell you about what big performers are for real, which duds to cling to and who we should be adding on the waiver wire! Week 1 is almost here! Bogman and Gary go over the most recent cuts, trades and injuries before diving into some overs and unders for the 2018 season! Gary also predicts the highest scores of the week by position and some possible waiver additions early. If you have any questions send them over to [email protected] and we will get them on the show! 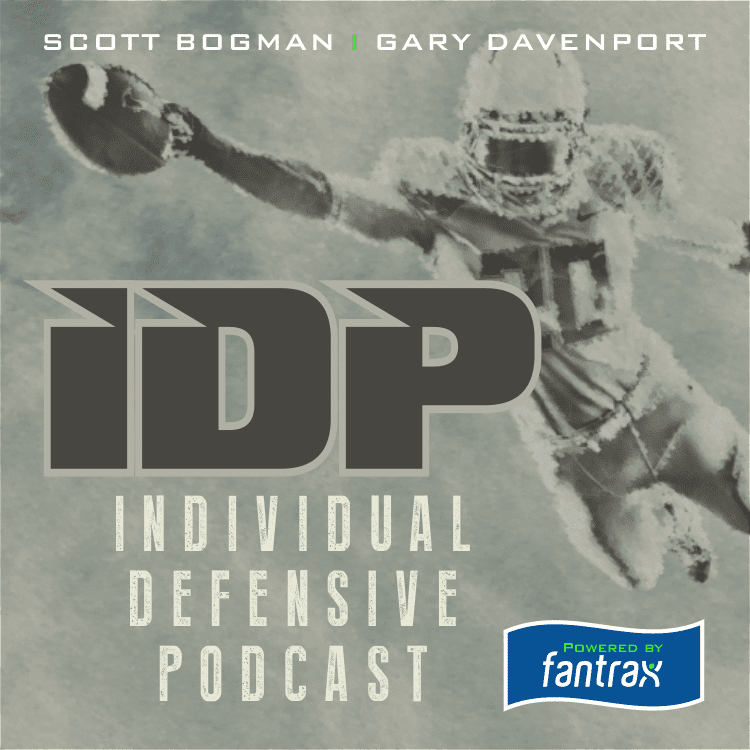 This week Bogman and Gary discuss the recent news in the IDP world and talk about who have been the most impressive players so far through 3 weeks of the preseason. There are some players that have lost or gained a lot of value so you will want to tune in! 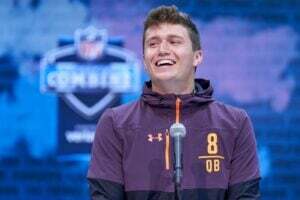 On this edition of The Individual Podcast Gary and Scott take a look at the IDP Listener League slow draft progress so far, talk some preseason news and go over some players whose stock has risen or fallen. Gary also talks about some future projects and drafting at the Hall of Fame!